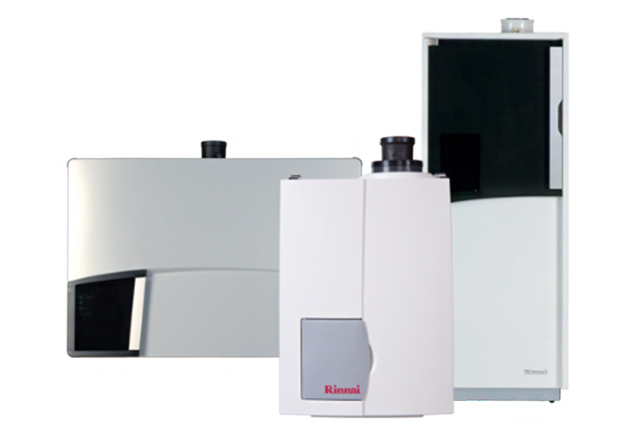 Rinnai America Corporation, a subsidiary of Rinnai Corporation in Nagoya, Japan, was established in 1974 and is headquartered in Peachtree City, Ga. Rinnai Corporation manufactures gas appliances including tankless water heaters, a wide range of kitchen appliances and heating and air conditioning units. 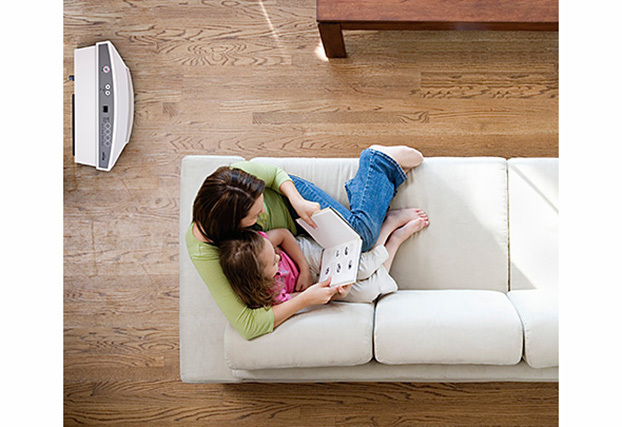 As the technology leader in its industry, Rinnai is the largest gas appliance manufacturer in Japan and is the No. 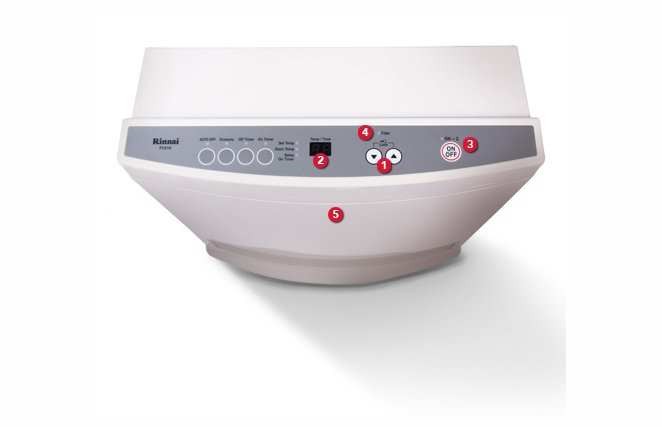 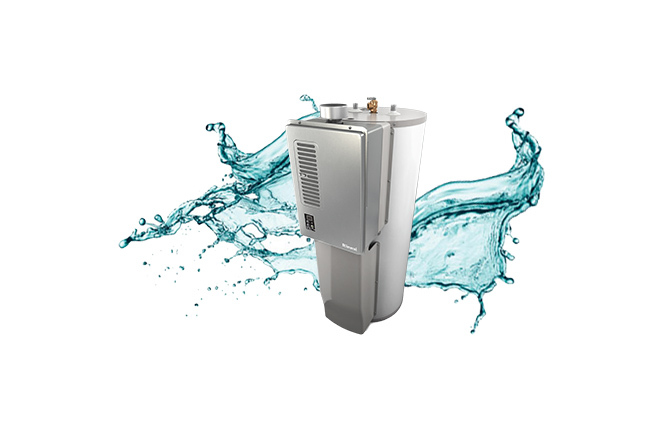 1 selling brand of tankless gas water heaters in the U.S and Canada.